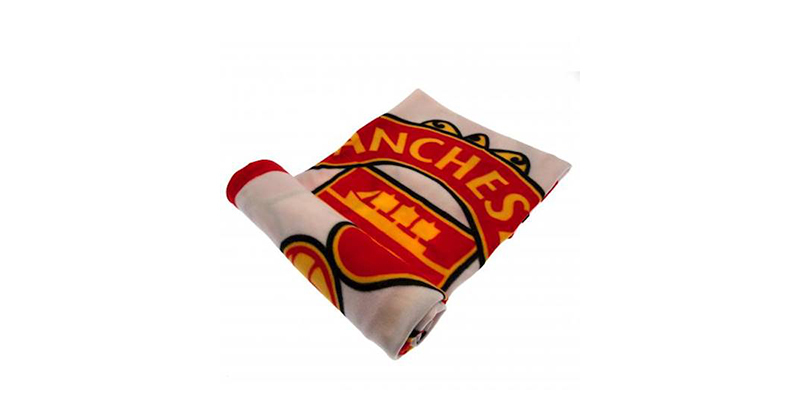 Stuck for ideas for gifts for Manchester United fans? Let me be your personal Christmas shopper. 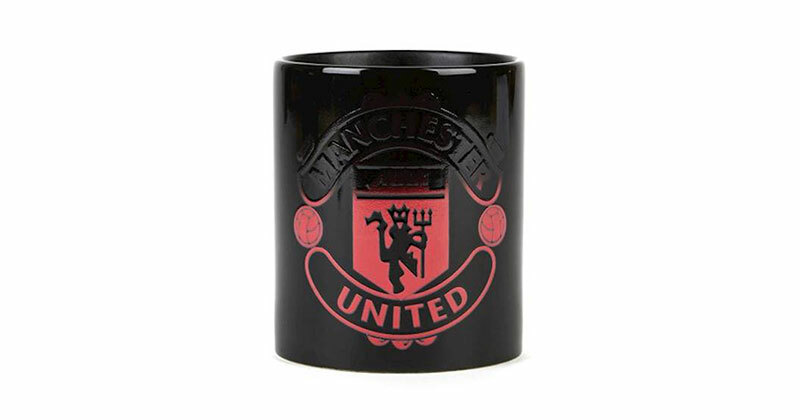 I’ve scoured the internet to dig out the very presents for the red devil in your life, sit down, grab a brew and I’ll show you the very best Man United football gifts.. Whether they’re old or young, your budget is large or small, I’ve written a list and checked it twice to bring you only the very best gifts from across the internet. 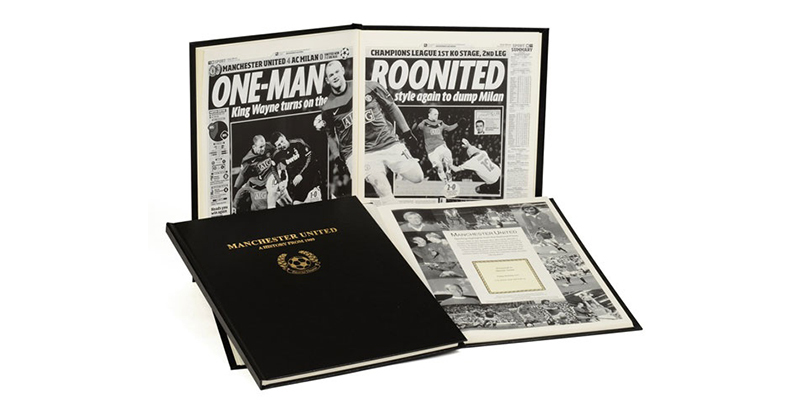 If you have a husband, brother, son, dad, grandad or any other man on your Christmas shopping list this year, here’s our hand-picked selection of Manchester United Christmas presents for men. A unique take on Manchester United’s illustrious history, captured through newspaper articles from the time. Starting in 1909 this leather-bound newspaper book features articles from all the big Manchester moments including league wins, FA Cup victories and European success. An original and thoughtful present for the United fan who has everything. He's scores galore. 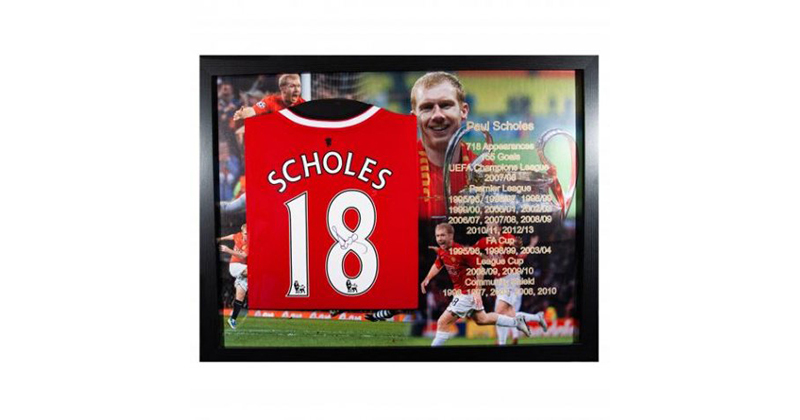 Capture Scholes' unique history with this framed shirt. This is a big budget, officially licensed gift for those looking to splurge this year. Celebrating the legend that is Paul Scholes this signed and framed shirt makes a great tribute to an all-time great and will be welcomed by even the most difficult-to-buy-for Man United fan. With a certificate of authenticity included, you can rest assured that this is the real deal. It's a scarf. He will like it. What more is there to say? 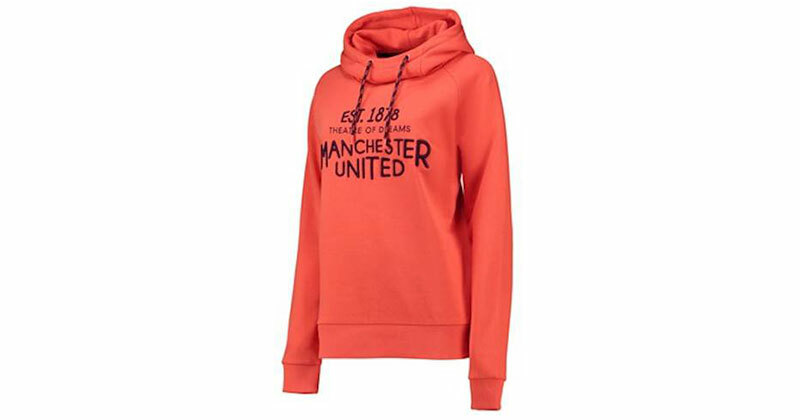 A classic that every United fan needs in their wardrobe in the club’s traditional red, black and white. 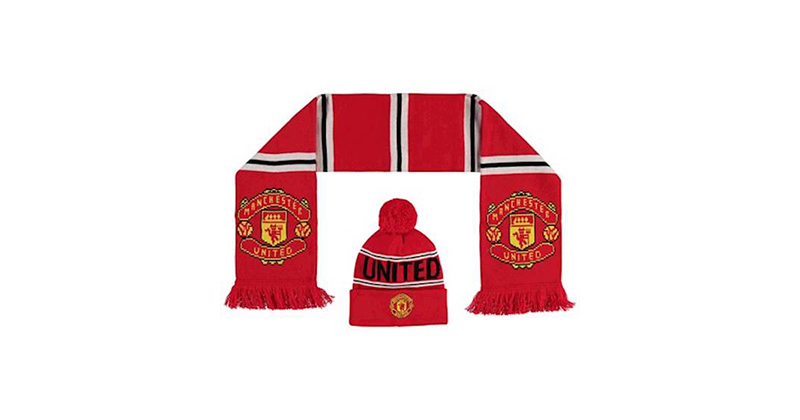 This bar scarf is perfect for fans who like to display their colours without sacrificing style and is exclusively available from the official United store. 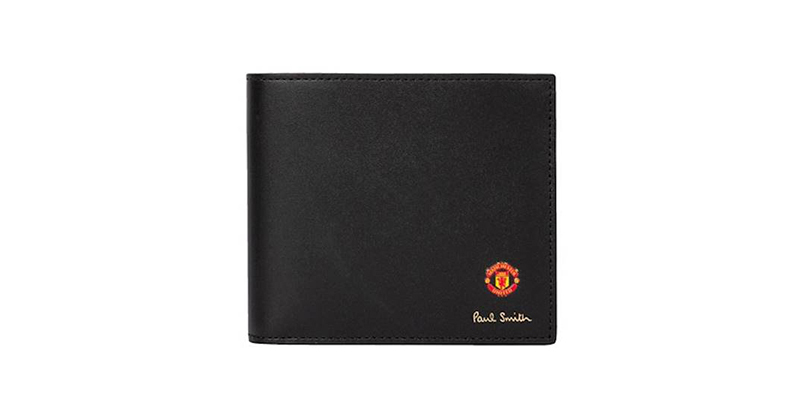 Two iconic brands come together, Manchester United x Paul Smith. Simple and stylish on the outside with a cool vintage rosette print on the inside, this Man United and Paul Smith collaboration is a real treat for style-conscious United fans that deserve to be spoiled this Christmas. The wallet is crafted from 100% calf leather and is a bifold style with eight credit card slots and a large compartment for notes and receipts and two smaller compartments for extra storage. A guaranteed winner, everyone needs a dressing gown. In a comfortable supersoft fabric, this black dressing gown features an embroidered crest, a tie waist and two large pockets. A bestseller at Christmas time, it’s worth buying early if a dressing gown’s on his list this year as they’re usually gone ahead of Christmas Eve. Subtle branding, year round style. 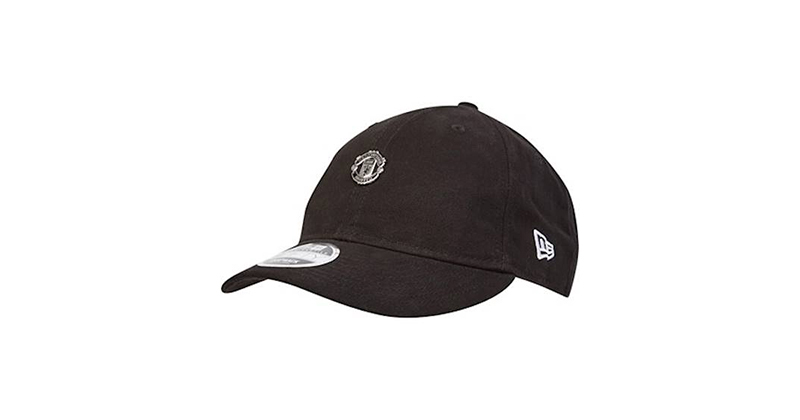 An easy gift that United fans will use throughout the year, this New Era United cap features a subtle metal badge so he can support his team in a subtle way. Mark 50 years from the incredible European victory. 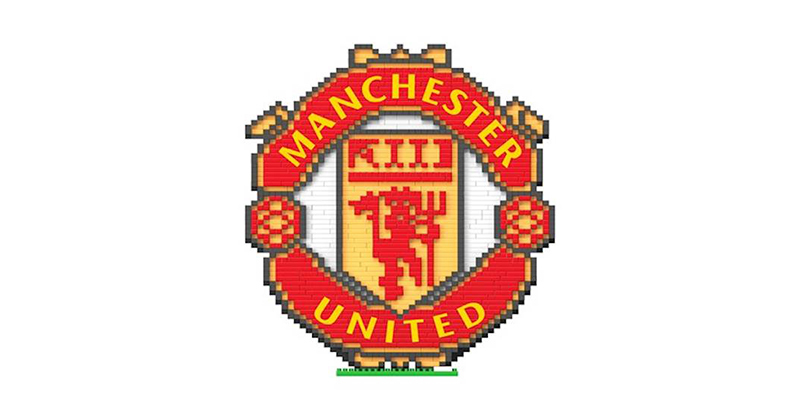 This badge set celebrates 50 years since Sir Matt Busby’s Manchester United won the European Cup. Eleven badges depict the eleven players that played that night including George Best, Brian Kidd and Sir Bobby Charlton displayed in a smart presentation box. Love them or hate them, matching pyjamas are so 2018. 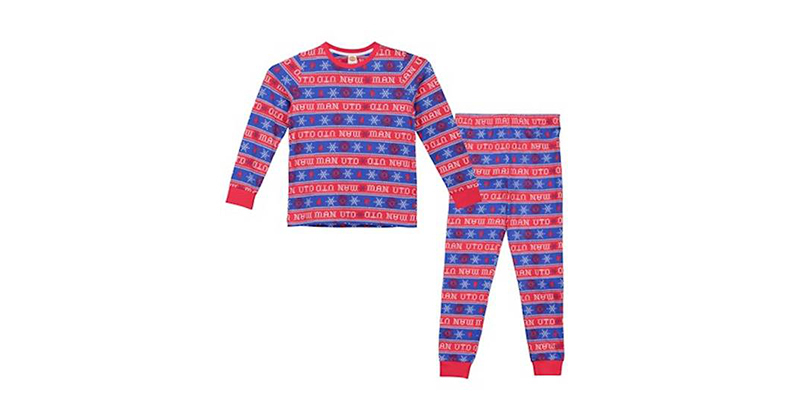 These printed pyjamas are also available in women’s and kids’ so the whole family can match this Christmas. Everyone needs new pyjamas for Christmas and these are 100% cotton, snuggle-fit and the perfect Christmas gift. This gift will win this Christmas (and the next 5 Christmases). 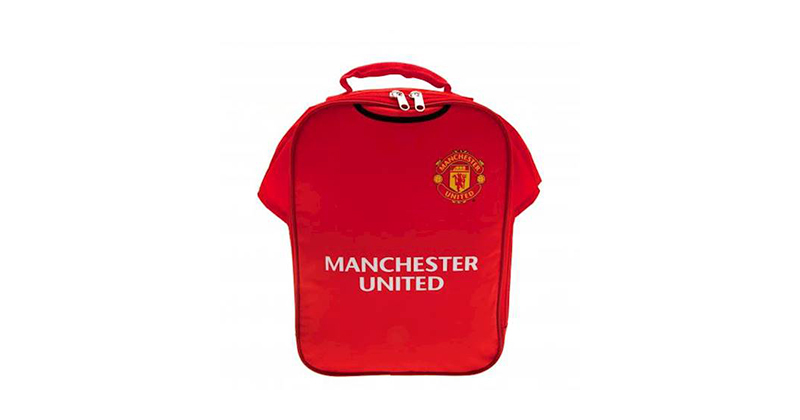 Most Manchester United gifts are designed for men so it can be hard to find something decent for a woman on your Christmas list. 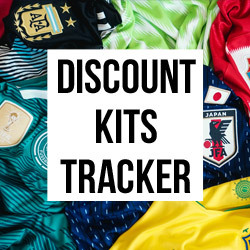 We’ve scoured the websites of all the retailers selling Man United gifts for women this year and hand-picked our favourites to make your shopping a breeze this year. 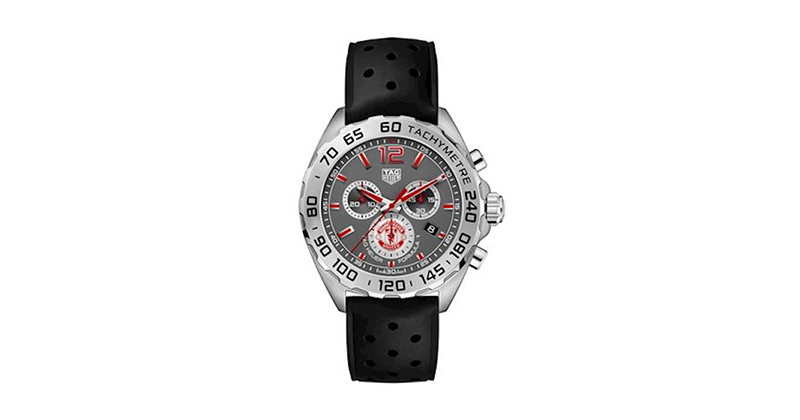 Stylish and subtle, a great talking piece. An eye-catching A4 typography design by Sketchbook Prints, created in collaboration with United fans and featuring Manchester United FC players including Ryan Giggs, George Best and legendary manager Sir Alex Ferguson. 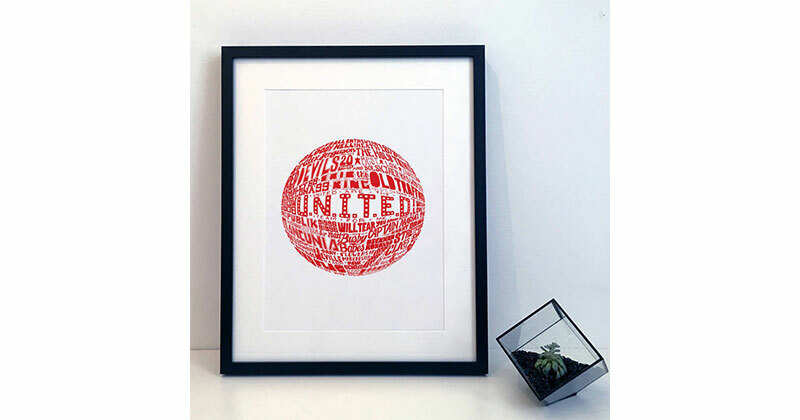 This print is a cool and different gift for a Man U fan who enjoys a more stylish gift. Every other day is rainy in Manchester so this one's a winner. If the woman in your life likes to head down to Old Trafford and support United from the terraces, this waterproof jacket will be perfect for those rainy Manchester nights. 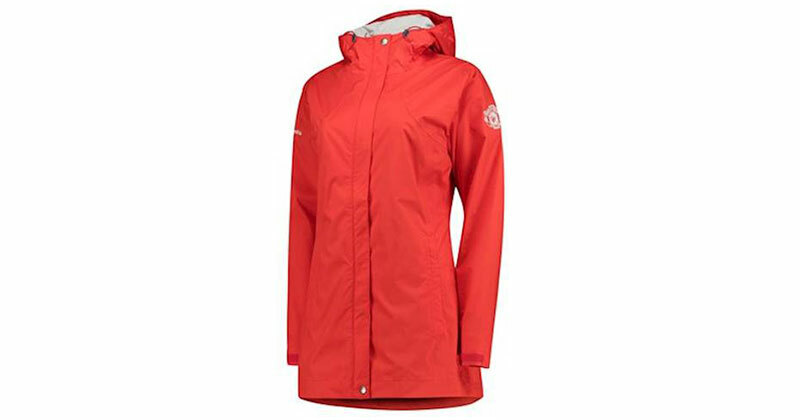 Warm, red and stormproof, what’s not to like? 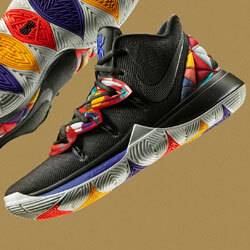 Also available in mens and kids, match the whole family. We have featured the men’s pyjamas from this set above and here are the women’s pair. 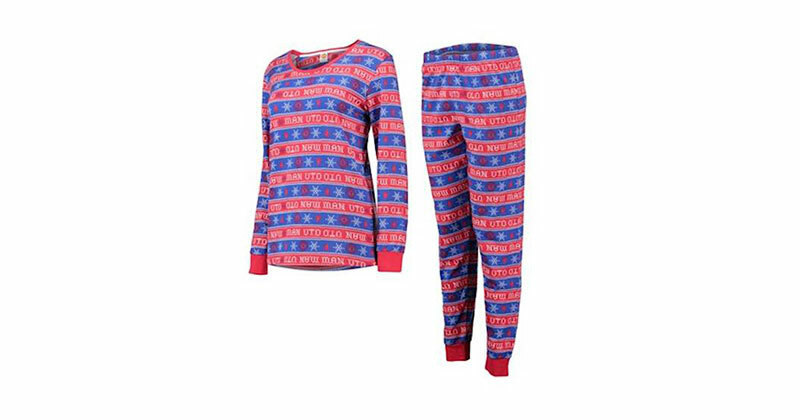 In a snuggle-fit style, these PJs are great for families that like to match on Christmas day as there’s a kids’ set on offer too! A subtle way for United fans to show their support. 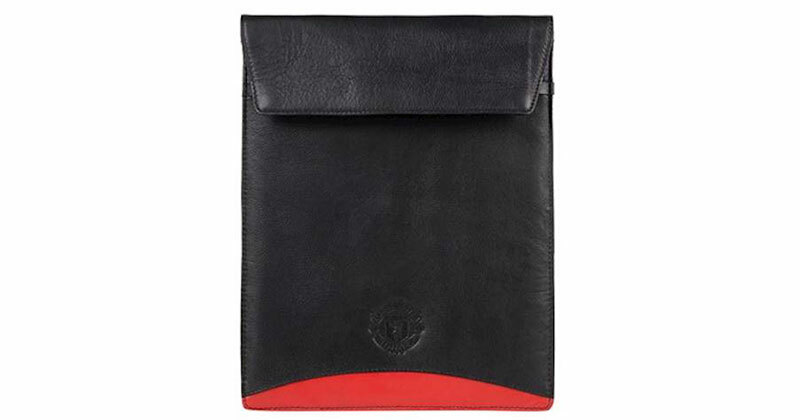 A cool, classy way to show support for the Red Devils, this iPad case is a handy and practical gift for any United fan. 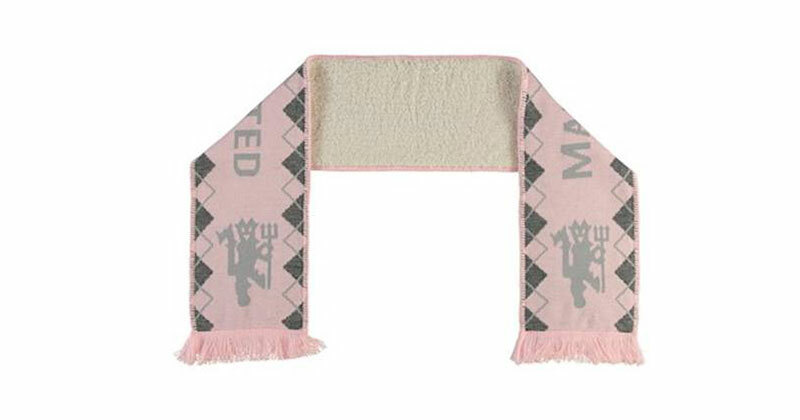 If the woman in your life prefers pink than red, this fleece-backed scarf means she can support United in a colour to suit her. Lovely and warm for the cold winter nights, a scarf will always be a well-received Christmas gift. 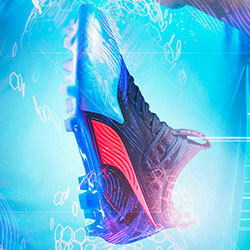 Perfect for casual weekends and evening games. Chunky, fleecy and oh so comfortable, this cowl neck hoodie comes in sizes 6-18. 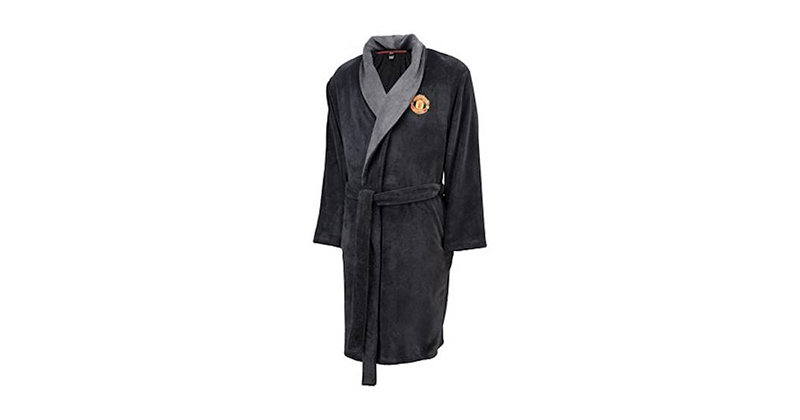 Exclusively available from the official Manchester United Store, this will be worn time and time again for those lazy Sundays when only comfort will do. Pink, fluffy and perfect for nights in front of the telly. 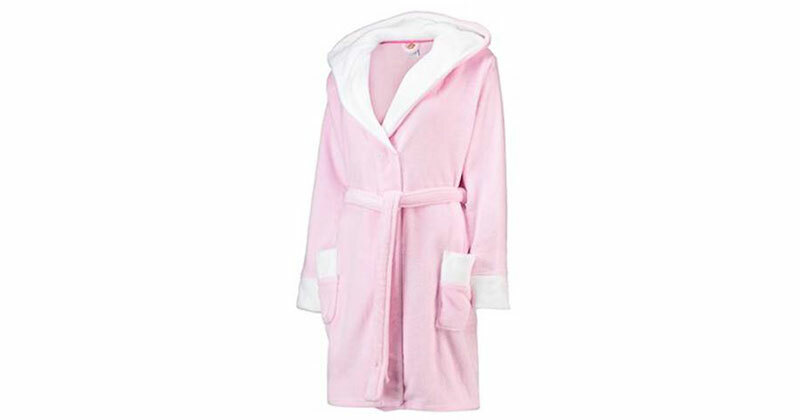 With an embroidered pink club crest on the chest, this pink dressing gown will be a bestseller this Christmas so if it’s on her list, get it early or sizes may sell out. Cheap and cheerful, this mug makes a great stocking filler..
As the mug fills up, the red crest is revealed, a fun mug to allow her to show her true colours every time she has a brew. It's not going to win gift of the year but a great stocking filler. 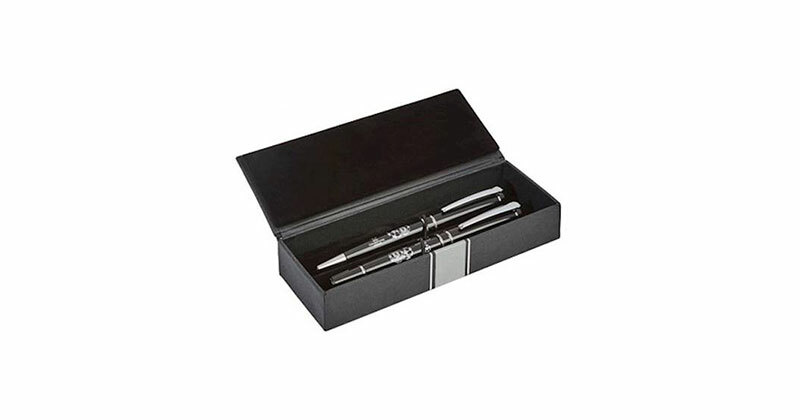 Ok so this isn’t going to win present of the year but it’s a classy pen set with high quality pens. Just make sure this isn’t her only gift under the tree! Pyjamas are always a winner. 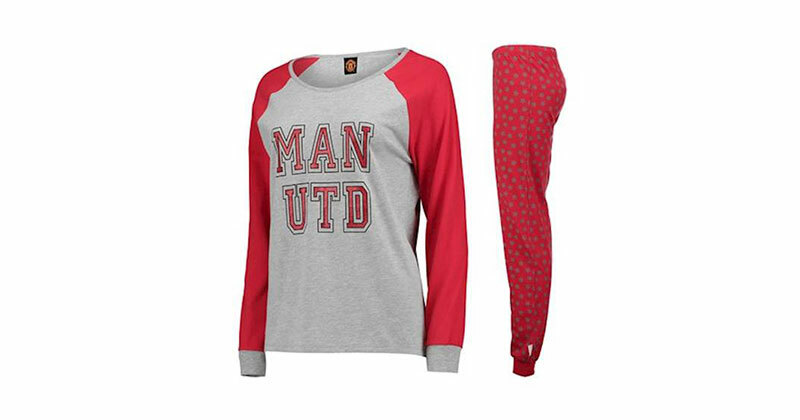 Man United gifts for women don’t come much more universally popular than a pair of PJs. Women can never have enough pairs of pyjamas and a fresh pair for Christmas day will be a definite winner. Keep the kids quiet on Boxing Day. 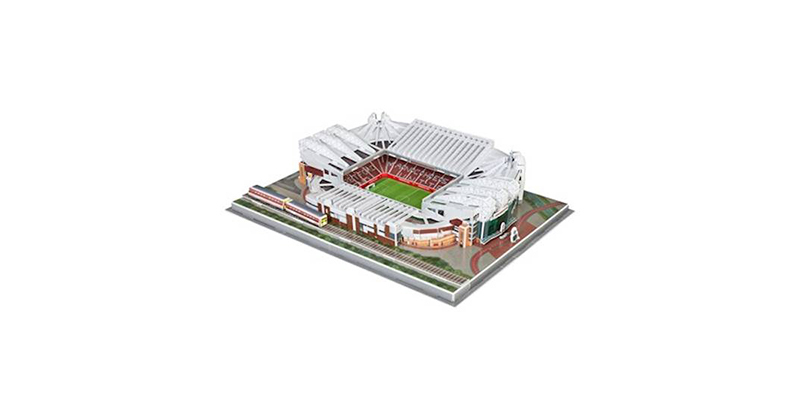 This will take a few hours to erect but this amazingly detailed 3D puzzle of Old Trafford will make a great keepsake. The model includes every single detail of the Theatre of Dreams even down to the Metrolink outside. Every young United fan needs a hat and scarf over Winter and if your kids are anything like mine, they will lose a set every year too. Fill that space on the bedroom wall with this cool print. 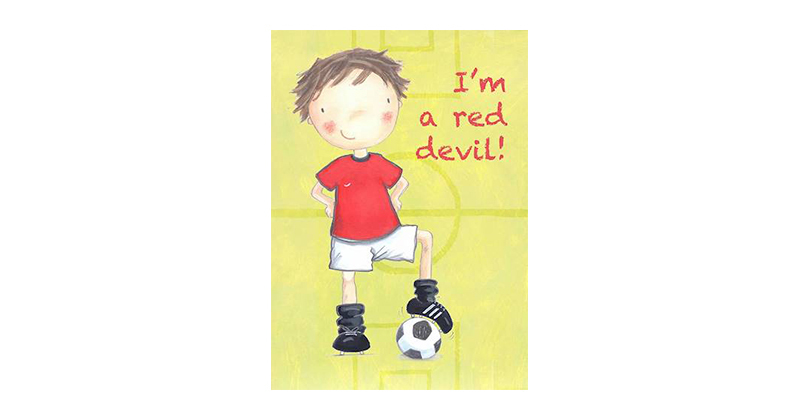 Something a bit different from Not on the High Street, a cute ‘favourite team’ print that will hang proudly in any United fans’ bedroom. Comfy and cosy for nights with hot chocolate. Absolutely essential and guaranteed to be sold out before Christmas. 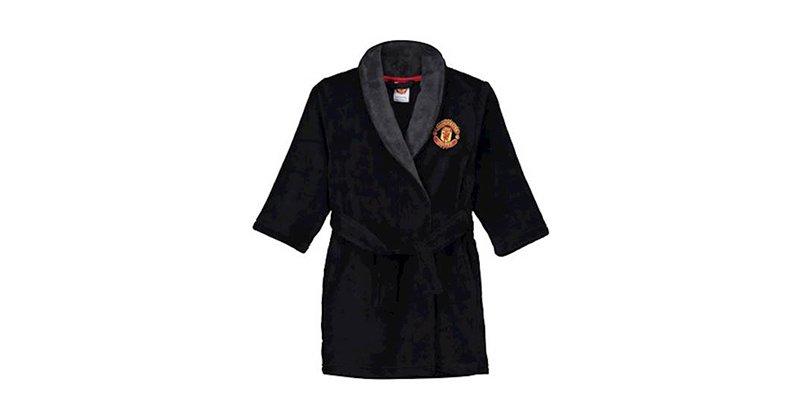 Get your Manchester United dressing gown early this year so you don’t miss out. 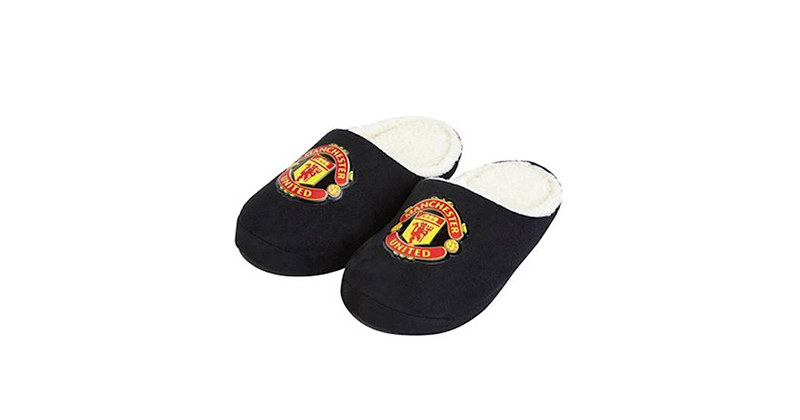 Keep their feet warm while they follow the red devils. Kids’ feet grow so quickly that it’s guaranteed that those slippers you bought last year no longer fit. 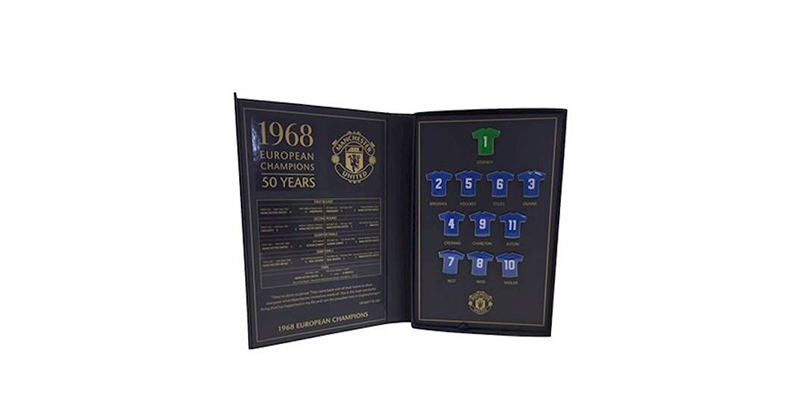 An absolute essential gift for any young MUFC fan. 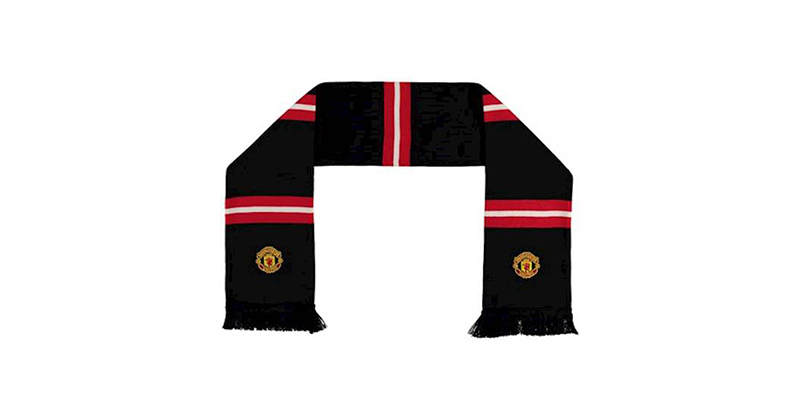 Wrap them up warm at home or Old Trafford. Is there anything comfier and cosier than wrapping up in a fleecy blanket on a cold night? 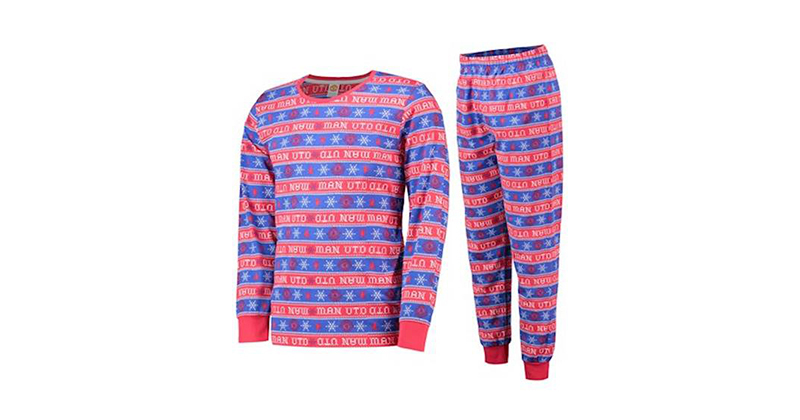 This United fleece blanket will be perfect with a hot chocolate on Christmas evening in front of the TV. 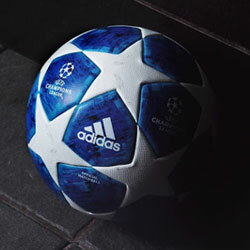 Let them show off their club at school. A nice easy present for any kids that take packed lunches into school. 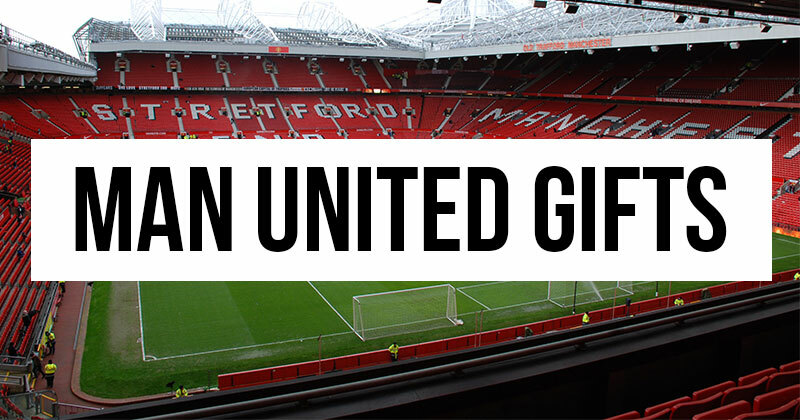 Get the whole family dressed up in United's colours on Christmas Eve. Join in with the whole family in matching pyjamas this Christmas. Available in men’s, women’s and kid’s styles, these blue and white print pyjamas are great for both boys and girls. Squeeze out the Christmas holidays with this to occupy the kids. Something to fill that long gap between Christmas day and back to school on the cold winter days. This construction kit will keep the kids busy creating a large official Manchester United crest that will last as a keepsake. Everyone needs a Christmas jumper for the holidays. 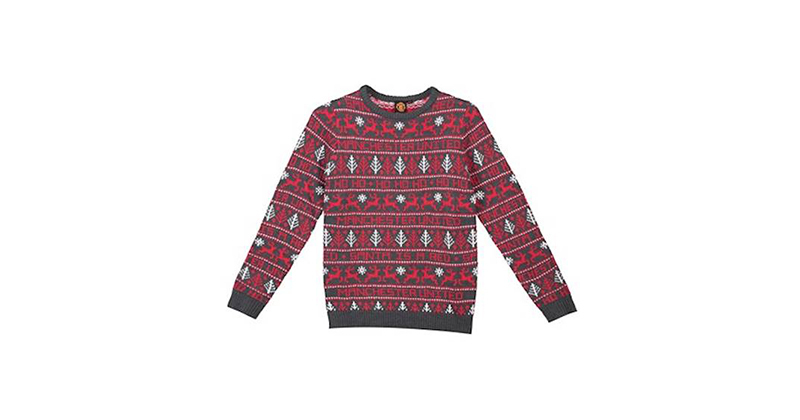 Everyone needs a Christmas jumper and this Manchester United fairisle jumper is a lot classier than most out there! Make sure your kid stands out this year with a United themed look. Mum to a football obsessed 8 yr old, I'll be the one shivering on the sideline. 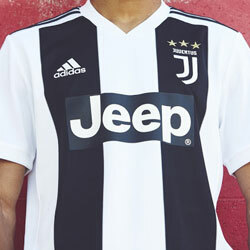 Adidas have finally unveiled the new design… and it looks as though it might have been worth the wait.